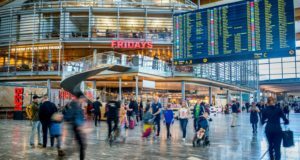 More than 100,000 passengers will be passing through Norway's main airport in a single day this Easter, but Saturday will be quiet. The airport’s chief executive champions Norwegian for “filling the gap” left by the demise of Primera Air last year. 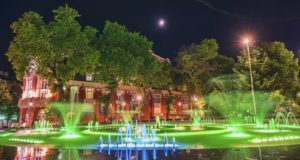 The comparatively new brand’s footprint will grow from ten to around 100 hotels by as early as summer 2020. 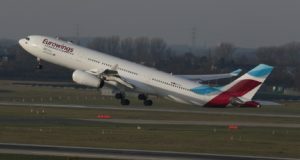 The group plans to deploy additional Eurowings long-haul capacity to its Frankfurt and Munich hubs from October. 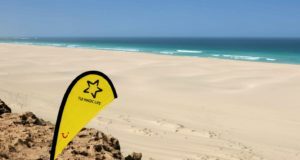 A sprawling new beach-side TUI Magic Life Club is set to open in the increasingly popular West African island state. 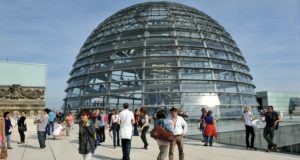 A combination of factors are dampening demand at the tour operator as consumers “sit on their hands”. 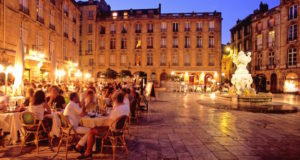 The tour operator is warning that summer 2019 margins are being affected by similar problems it encountered in 2018. 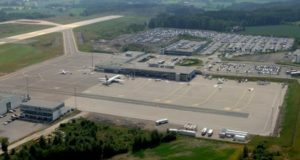 Travel to and from Polish cities are proving to be big hits for both incoming and outbound traffic, the airport claims. 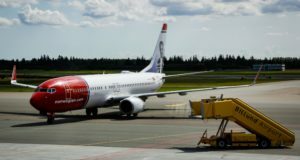 There could be consequences for SAS, as Norwegian prepares to launch a number of new routes to the south. 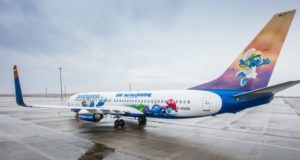 The low-cost carrier is to base a ninth plane in Bulgaria, to fly from the Black Sea resort city of Varna to six cities. 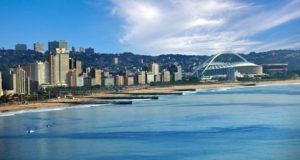 The holiday wing of the UK flag carrier puts Durban on its list for the first time, beside the likes of Edinburgh, Kos and Cancun. As Thomas Cook (Ving, Globetrotter, Spies, Tjäreborg) confirms its losses, analysts says something must be changed in the tour operating business. 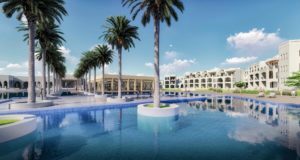 The tour operator is expanding with 15 new hotels around the Mediterranean, with the TUI Family Life, Sensimar and Sensatori brands. 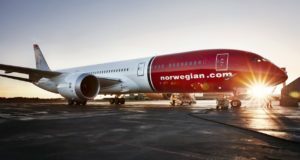 Norwegian inaugurates its new direct long-haul route from Arlanda to the Thai holiday destination. 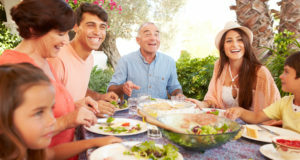 Finnair is to add three new leisure routes for next summer, each of which has a famous connection to food and drink. The Lufthansa-Turkish Airlines venture SunExpress will fly to Göteborg Landvetter next summer. 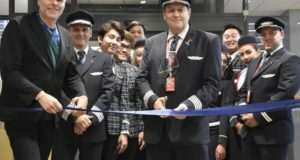 The Lufthansa-Turkish Airlines joint venture has announced new routes and more frequencies for Oslo in summer 2019. 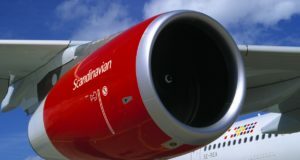 The Scandinavian airline presents its 2019 summer schedules, with six new destinations and 17 new direct routes.